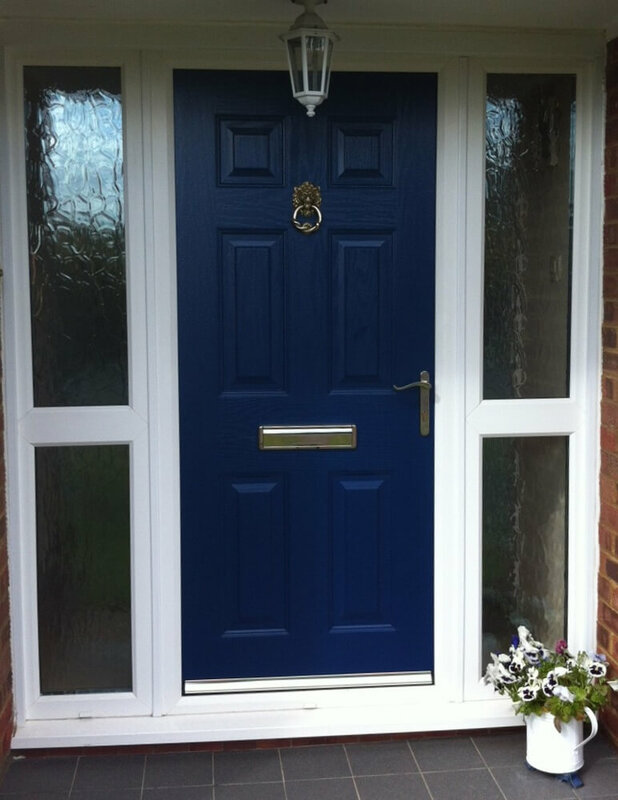 We offer a great variety of styles that will suit your mood and choice. 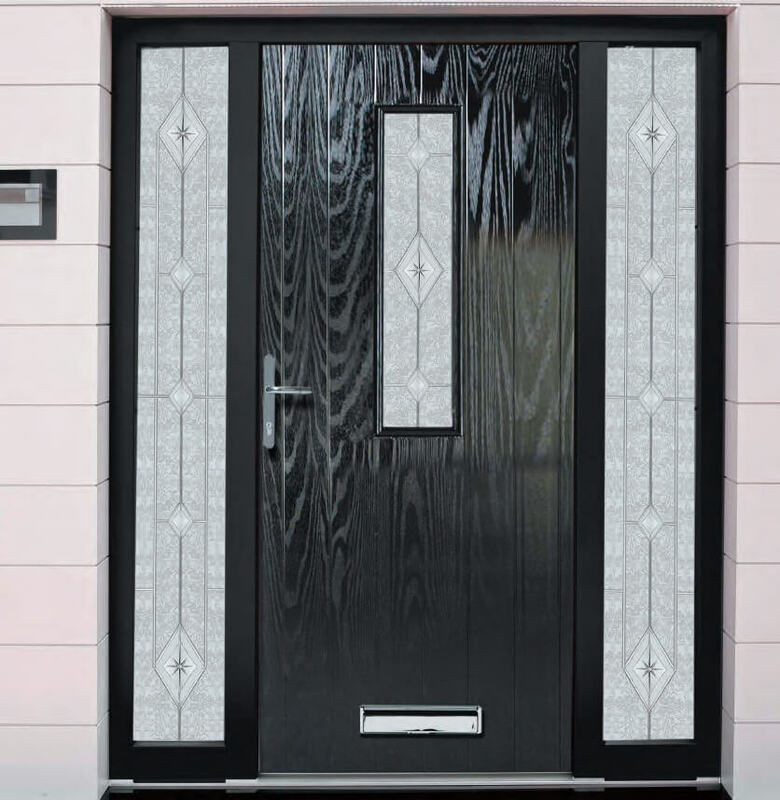 Whether you are someone who is more traditional or someone who likes to have something truly modern and fancy, we have all the options you may want. 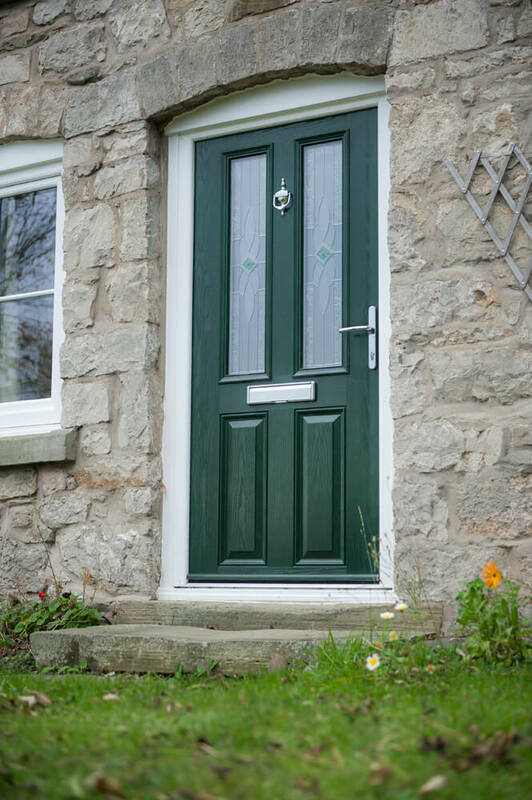 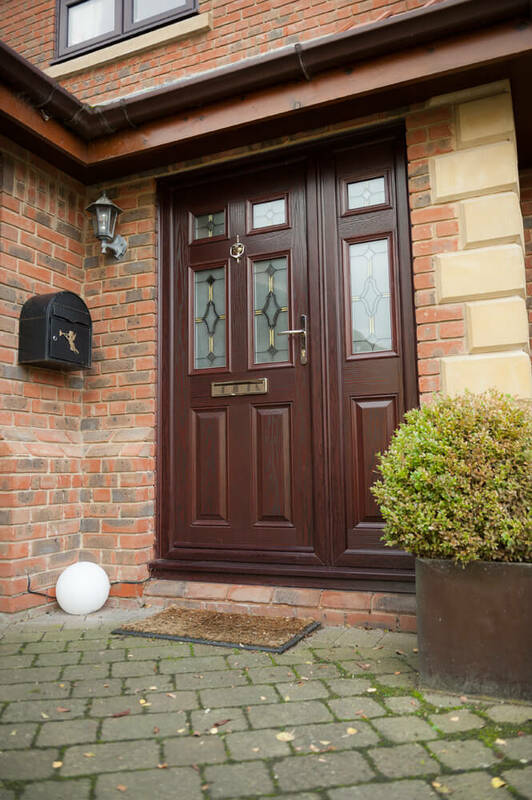 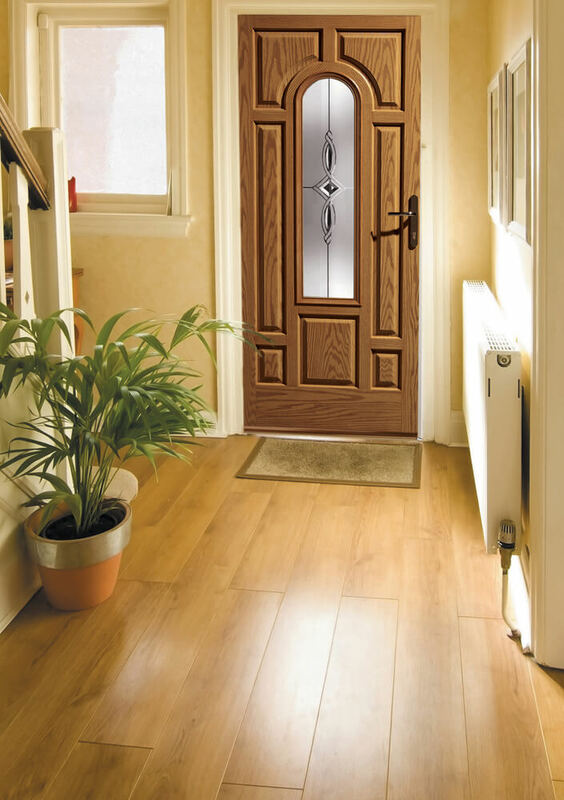 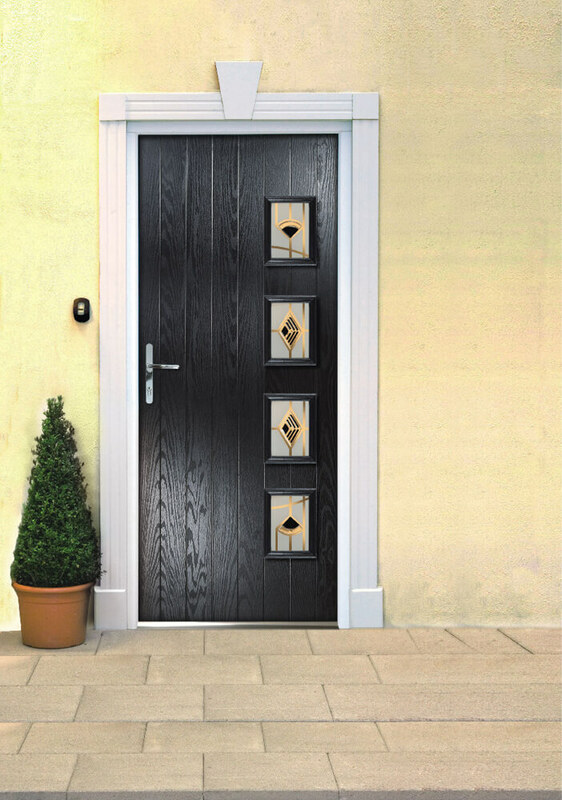 With truly innovative and appealing styles, our composite doors will add that extra bit of beauty to your beloved abode.